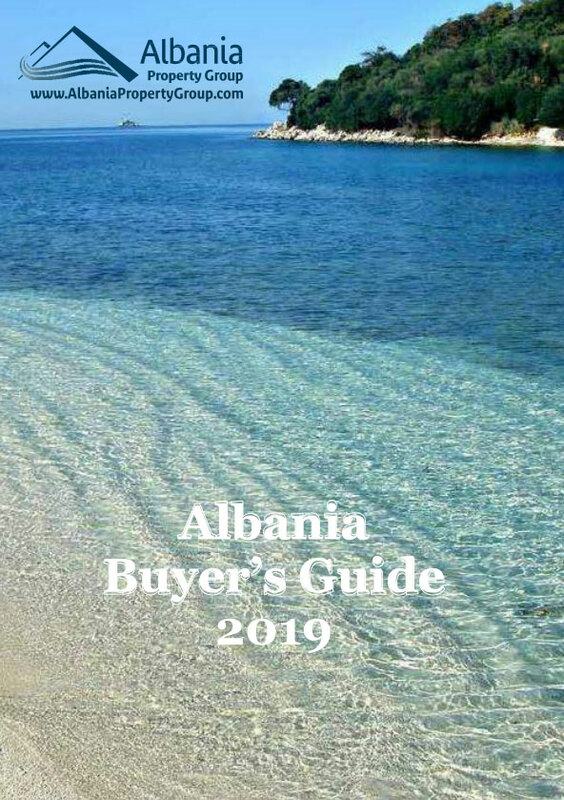 Albania Property Group brings in the market a one bedroom apartment for sale in Saranda. Apartment is completed and fully furnished. It is located in a very quiet area in Saranda. 2 min walking from the edge of the Ionian sea in Saranda.